Our product range includes a wide range of clevis eyes, inner cap nut, locating pin and cnc components turning milling parts. 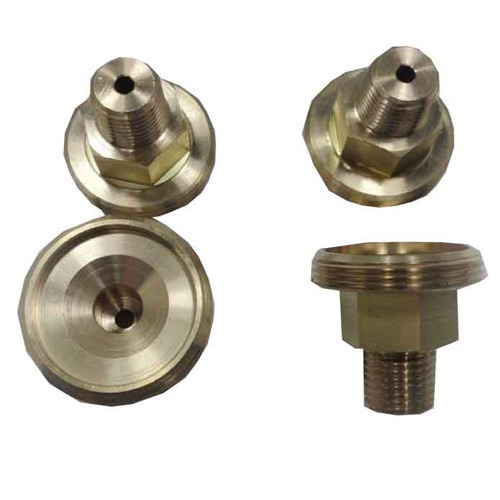 We are a manufacturer and exporter of CNC Components. 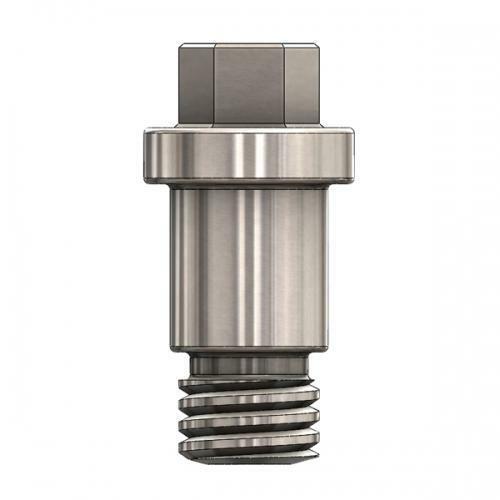 Our extensive product range comprises high-quality machined components. 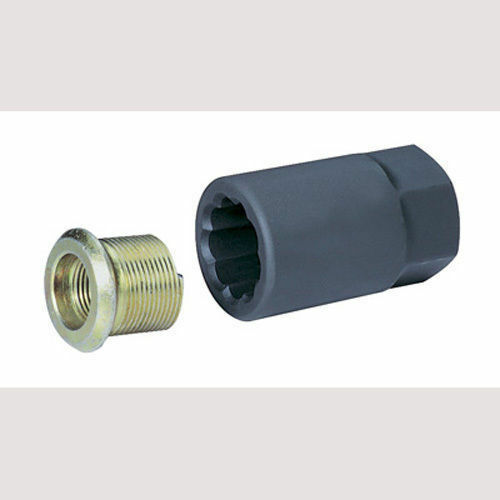 These accurate CNC components are manufactured using premium quality stainless steel that ensures high durability and tensile strength of our products. 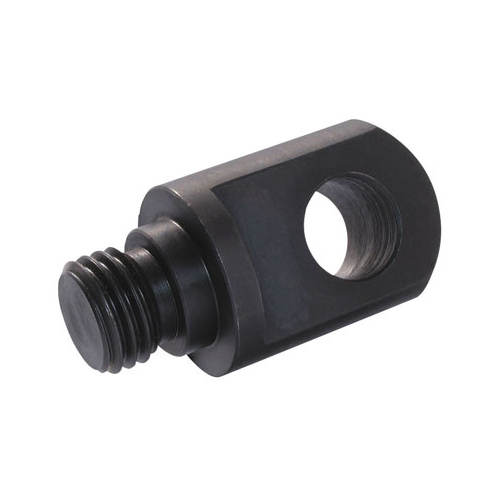 Our range of CNC Machined Components is known for its excellent resistance to corrosion and rust. These are dimensionally accurate, which makes them capable of working in extreme conditions. Looking for “Polygon Milling Turning Machine”?